Because our model is truly “on demand”, we are not interested in re-inventing the wheel or replicating what you are already doing. We are interested in adding value, where you need it most. Depending on the nature of your marketing situation, we will develop a customized solution that is tailored to your unique problem. Our flexible working arrangement delivers exactly what you want, when you want. So, whether it is developing content for marketing programs to help you grow organically, improving lead generation, building a social media strategy, improving your channel marketing strategy, or creating content for sales enablement, we have the chops to deliver it. 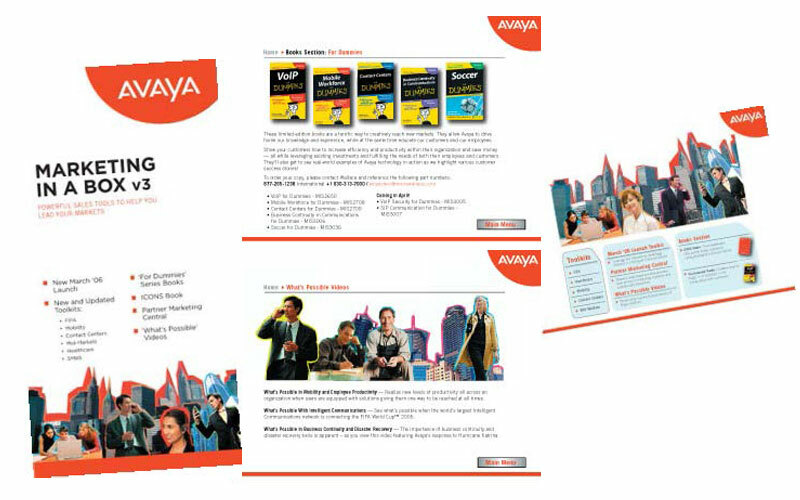 For over a decade, the ondemandCMO team has been a “go to resource” for Avaya’s product and solutions teams for our extensive subject matter expertise and industry perspective. From social media content to channel and sales enablement—and so much more. Our largest client—but we cannot talk about them. Shhh. We’ve been supporting the executives in the embedded/IoT division for almost a decade. 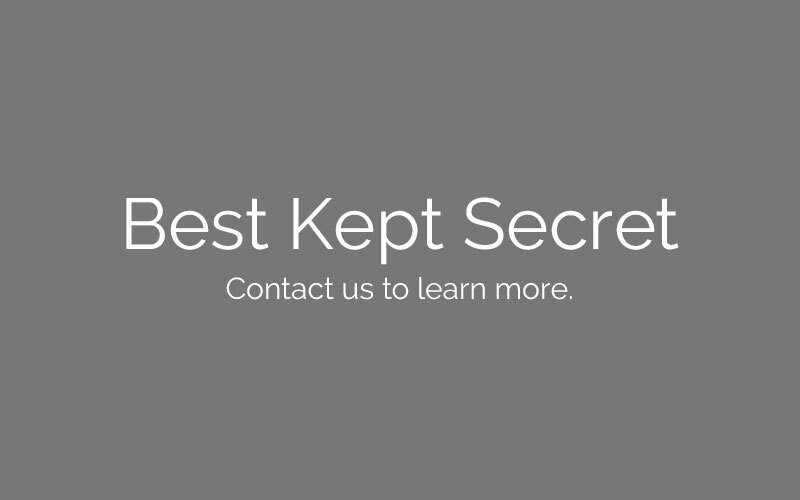 They call us their best kept secret. Remember to ask us why. Acquiring NaviSite created a need for joint positioning, messaging and sales enablement tools for direct sales force and channel partners. Positioning, messaging and series of patient educational spokesperson videos for all clinics around the country, social media and online thought leadership. 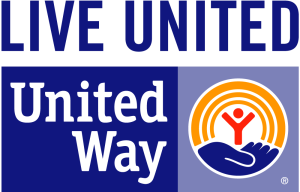 United Way Suncoast: After a merger, client needed a comprehensive marketing, communications and media plan with a clear evolved market positioning and messaging. 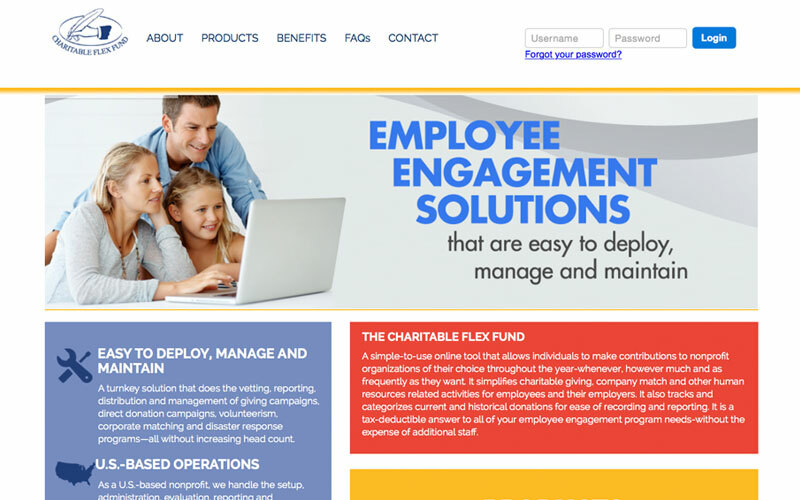 Bergen County United Way: Validated the marketability of an online charitable giving software tool. 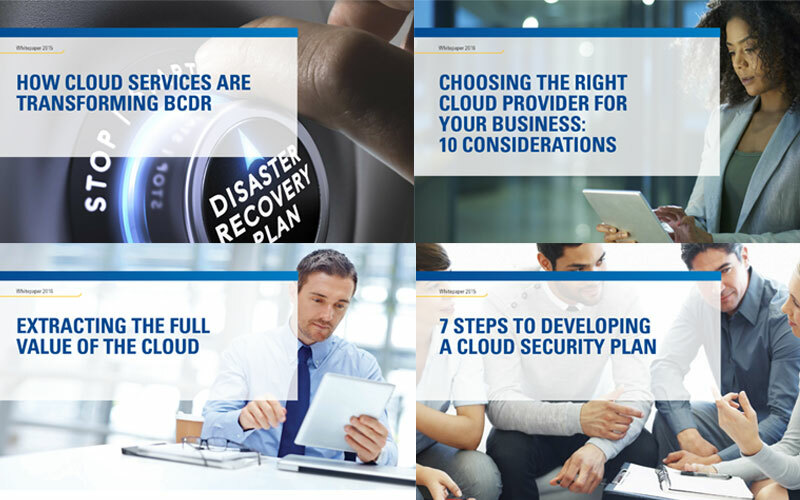 from a strategic vision to a go-to-market plan that drives leads and sales. that needs to get done. Yesterday.